There are a lot of things going on in my life but only a few of them are about making money. The majority of my time I spend writing or revising things I wrote years ago but never published. No immediate income in any of that. I work part time as a publicist and also at a retail store to help pay bills. When I am home I use a computer for nearly everything I do. Whether it is writing or publicity related to my writing or the other authors who I work with, the speed of my computer – or lack thereof – influences the amount of time I spend sitting at a desk starting at a screen. My computer is a 2007 vintage MacBook Pro. Yes, it still works and I have periodically upgraded it to keep the most current operating system on it, though each upgrade had degraded the overall performance of the computer a bit. I think the upgrade to Mountain Lion a couple of years ago was the first time the computer appeared to struggle. When I did that upgrade I needed to upgrade MS Office as well. Office 2011 for Mac is considerably slower than the 2004 version I had been using but MS had stopped supporting it and MAC OS would no longer support the install. Anyway, the combination of the two program upgrades severely slowed my computer’s performance in doing what I do every day. 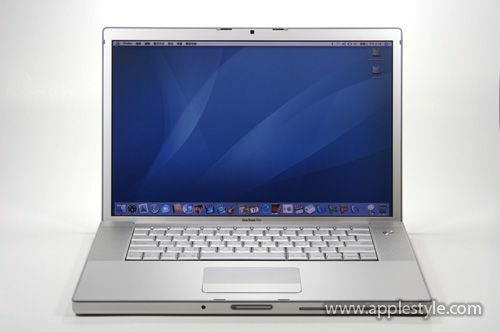 The computer has a Intel Core 2 Duo processor with 2GB of RAM and a 120GB Hard Drive. All those design features have become limiting for what I do. There have been times that I sit waiting for the words of two sentences to finish typing on the open Word Document. Despite typing every day I do not type fast (maybe 50 or 60 wpm, tops). Also, whenever I launch MS Word it takes over a minute to load and once loaded it is iffy whether I can run any other program (multitasking) without slowing down the typing and editing. Whenever I upload something to the Internet the computer age, speed and local lag delays things. I’m using a 105+ Mbps Internet Connection (sometimes it reaches 130Mbps) so that is not the bottleneck. I did an unscientific study for the past couple of weeks keeping track of how much time it took for me to do certain things with my computer. The determination was that I needed a beefier computer. The trouble is I have a gross absence of funds in my bank account so getting something new or even newer was out of the question. Some of the slowness could be remedied with upgrading the memory to 4 or 6 GB but that would cost around $100 that I just don’t have a don’t feel like investing into a computer that is going on 8 years old. Sometime ago my son spilled a drink on his 2011 vintage MacBook Pro. It messed up the interconnect not he logic board between the graphics accelerator and the laptop screen. In other words it became unusable as a laptop. However it would still drive a monitor. Around that time my son decided he needed something more portable and he migrated to a MS Surface Pro. So his laptop sat around collecting dust. Yesterday I spent a few hours resurrecting it. Although the repair to it would cost well over $600 it works find with a monitor and it is considerably faster than my laptop. 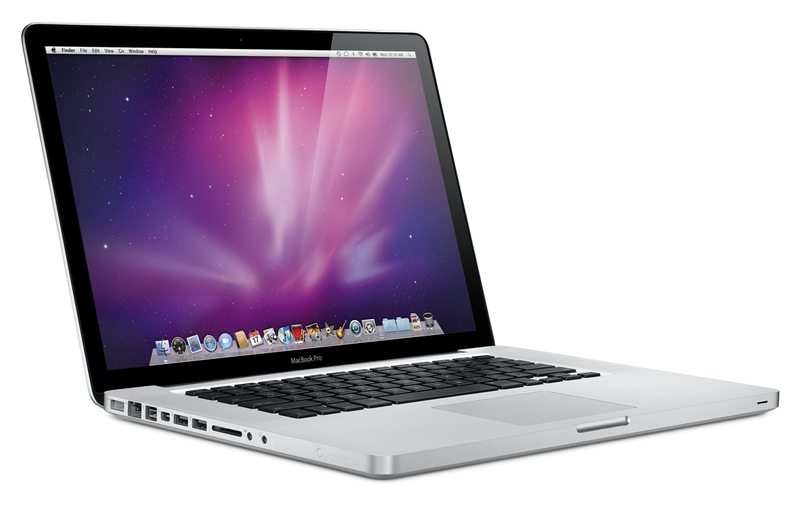 It has a Intel I-7 core at 2.2GHZ with 4GB of RAM and a 500GB hard drive. It’s driving a 24 inch Samsung monitor. So, for the present I am migrating my stuff from my old laptop to the new configuration with my son’s old laptop. I figure this runs as well as a new Mac Mini, perhaps better in some ways. Anyway, until I get MS office up and running not he new machine, I won’t be editing or revising anything. My license on the other machine has to be deactivated before I can install it on the new machine and the download takes some time…etc. 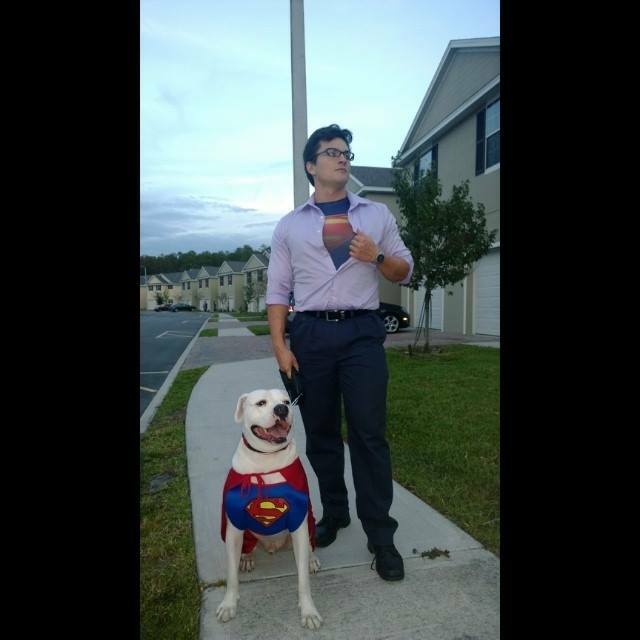 So my immediate plans for the day are to take Rocco, my son’s American bulldog, for a walk down to the dog park so he can play with his friends. And then I will work on migrating the document files I need from my laptop of the external storage device I’ve been using to supplement the small hard drive on the old laptop. I figure it will take most of the rest of the day. I work tomorrow at my outside job so it will be Monday before I return to revising book one of The Wolfcat Chronicles.